With temperatures well below freezing, the water spilling out of the ground is quickly turning to sheets of ice. 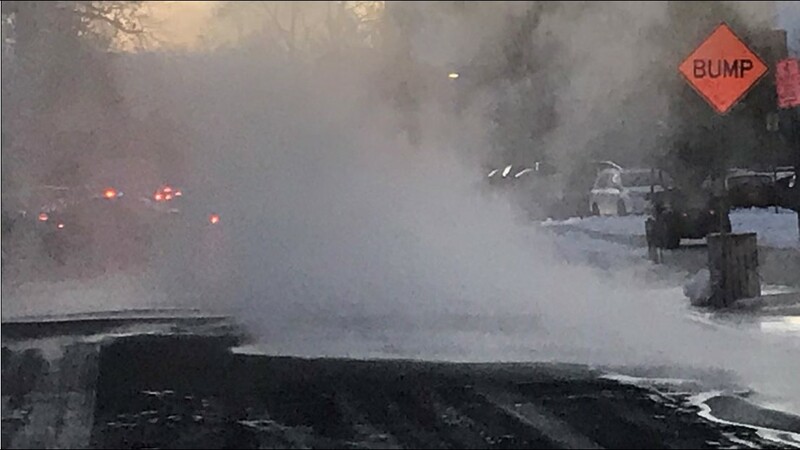 BOISE -- Repair crews have successfully halted the geothermal water that was pouring out of the ground from a line break behind Boise High Thursday morning. 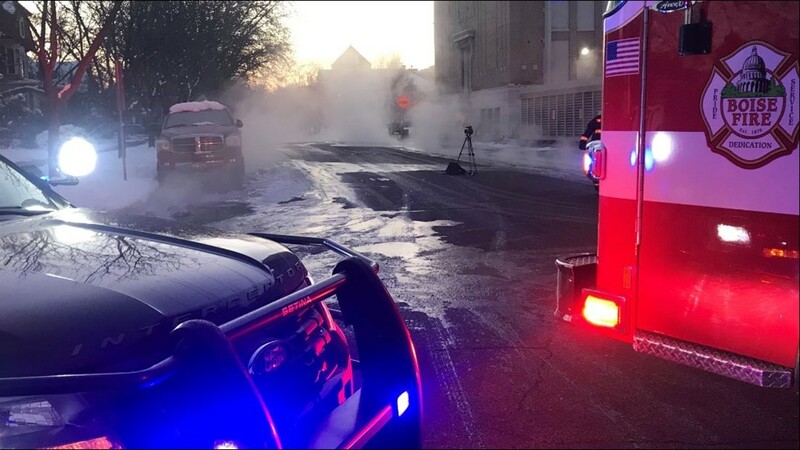 The break happened at about 7:10 a.m. on the north side of the school, on Franklin Street near the 10th Street. 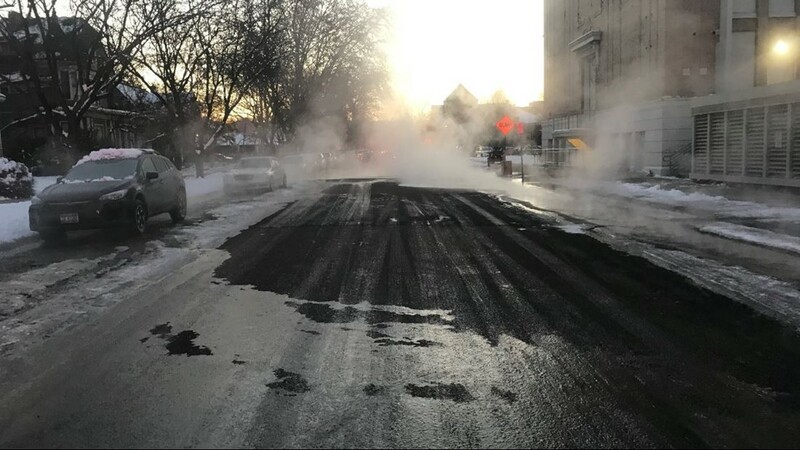 Franklin will be blocked between 10th and 11th until crews can finish road repairs. 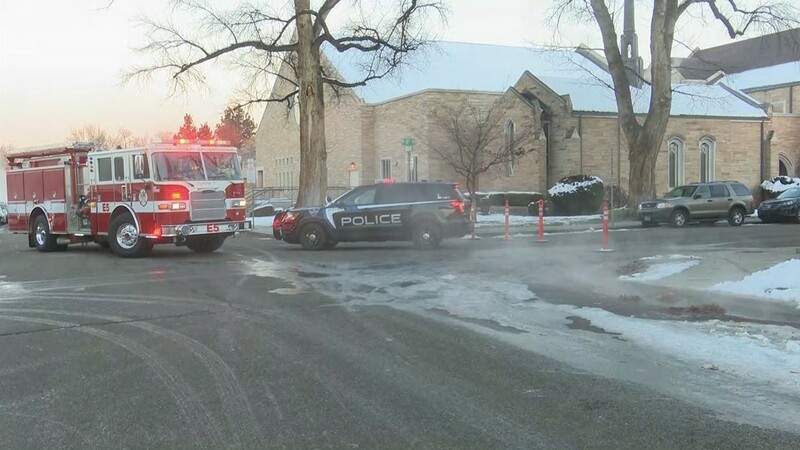 The water was turned off by about 8: 50 a.m.
Boise School District spokesman Dan Hollar said class is proceeding as normal at Boise High. 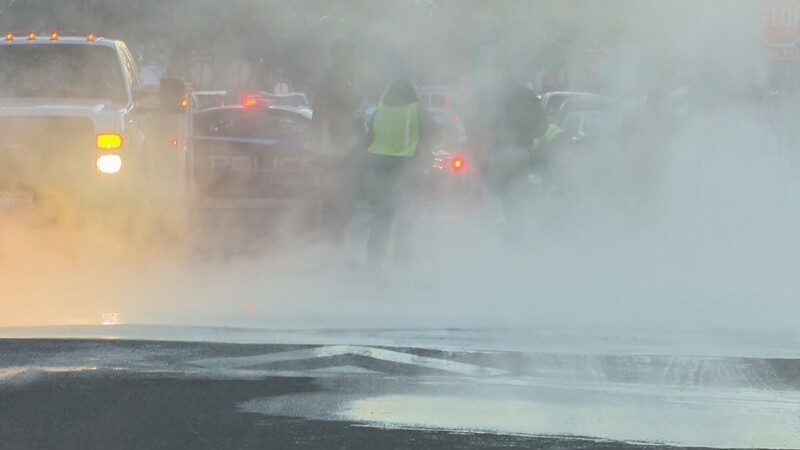 Parents and students are asked to stay away from the area of the break, where water coming up from the street was scalding hot. Hollar said officials were monitoring the area for potential sinkholes. 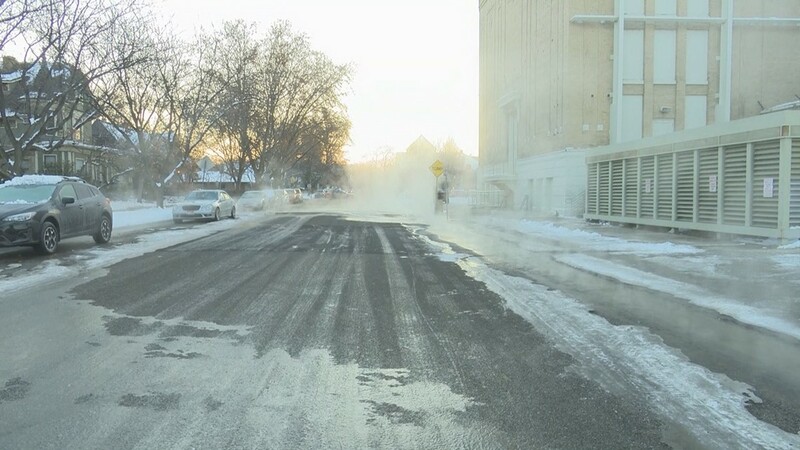 With temperatures well below freezing, the water spilling out of the ground quickly turned to sheets of ice. 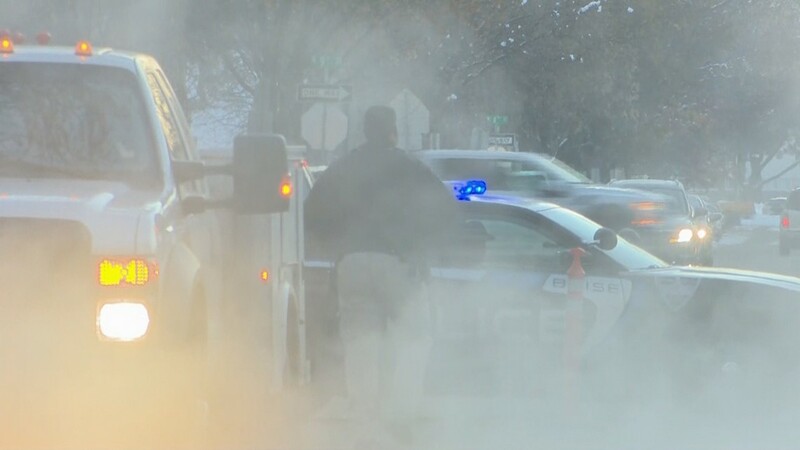 Drivers should use caution in the area, and keep an eye out for closed roads and ice. 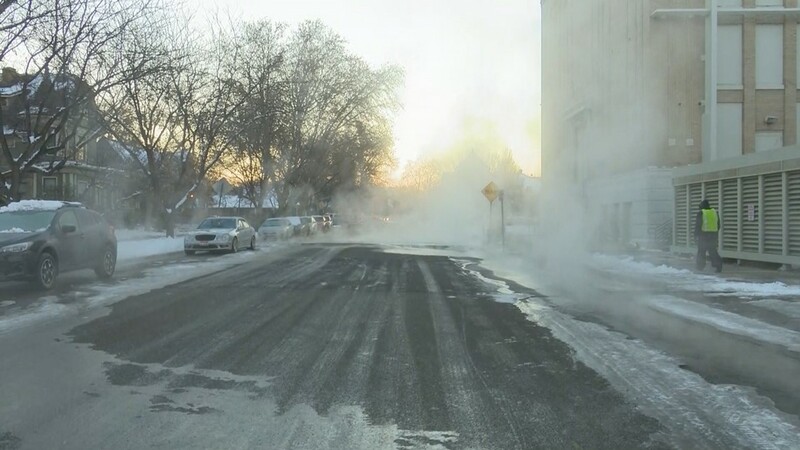 The incident behind Boise High is the latest in a series of geothermal line breaks in downtown Boise in recent years. 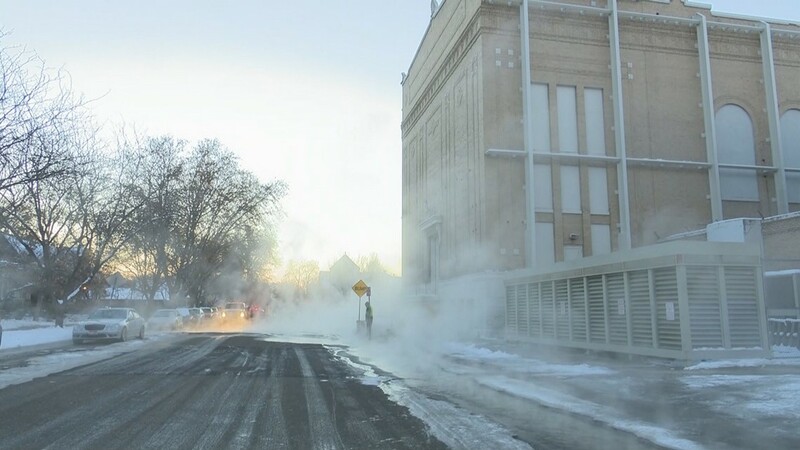 According to Public Works, the City of Trees has the largest city-operated geothermal system in the United States, with more than 5 million square feet of downtown business space heated using geothermal water.